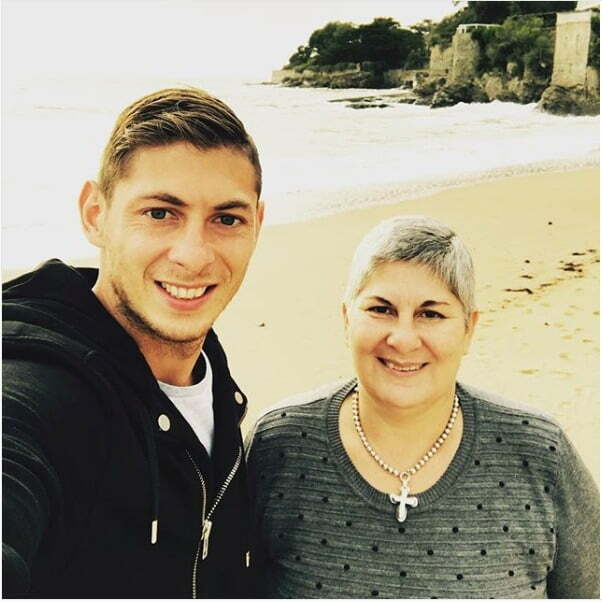 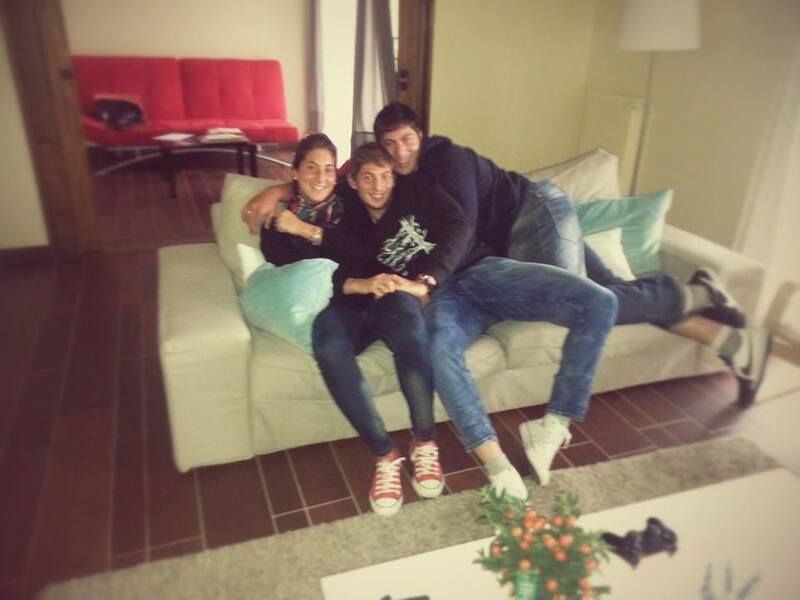 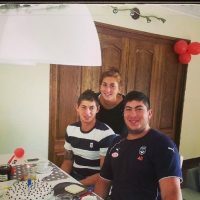 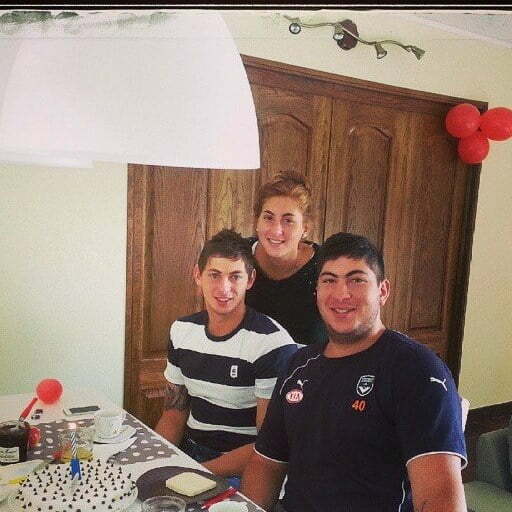 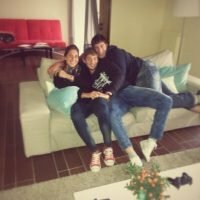 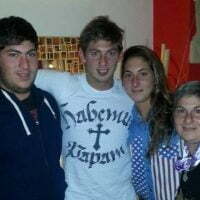 Mercedes Taffarel is the loving and proud mother of Argentinean soccer player Emiliano Sala. 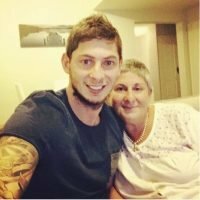 Her son is the forward for the Welsh soccer club Cardiff City. 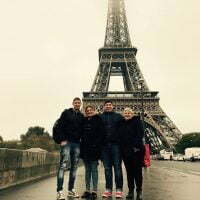 Emiliano was onboard the Piper Malibu aircraft that went missing from Nantes to Cardiff on January 22, 2019. 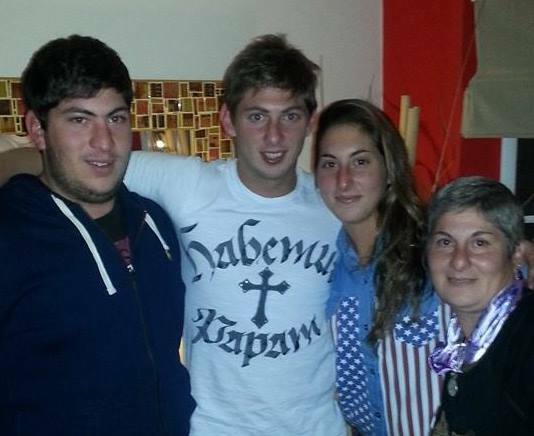 The wreckage of Emiliano’s plane was finally found on February 4, 2019, 220ft down on the English Channel, a body inside the plane was confirmed by Dorset police to be the 28-year-old soccer player. 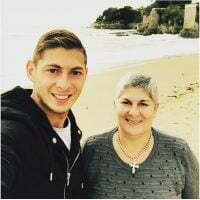 Mercedes Taffarel a mother of three said Emiliano was flying in the aircraft which belonged to the owner of Cardiff City, she added that her son was enjoying the best moment of his life. 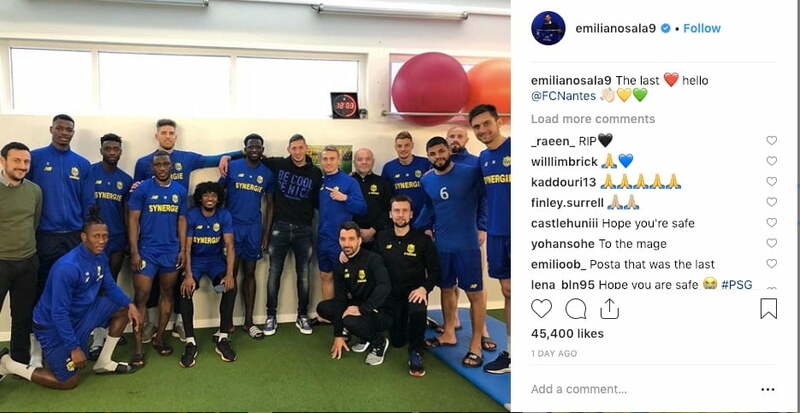 He was returning from his last meeting with his Nantes teammates before joining Cardiff City’s training. 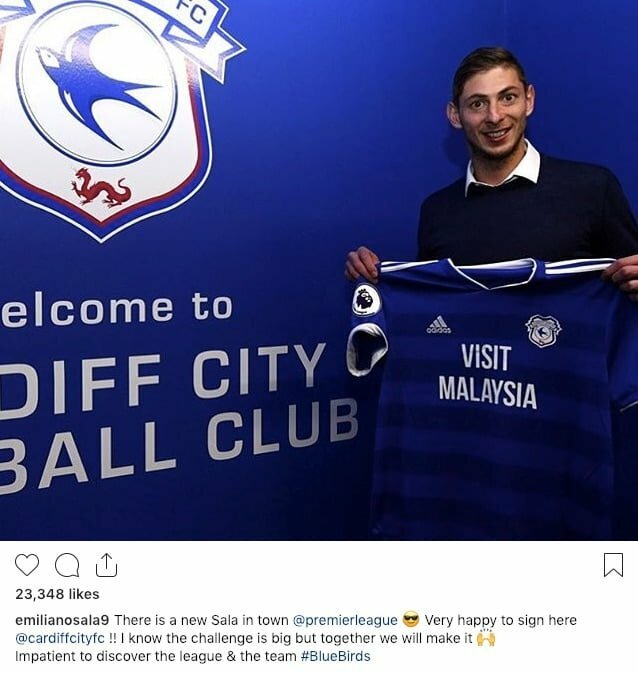 A couple of days earlier, Cardiff announced Emiliano agreed to a three and a half year deal worth £15 million. 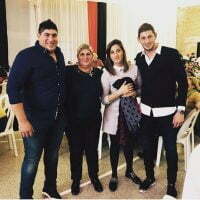 Sala who started his career with Club San Martin de Progreso in Santa Fe in Argentina, was 20 when he signed with the French club Bordeaux in 2012. 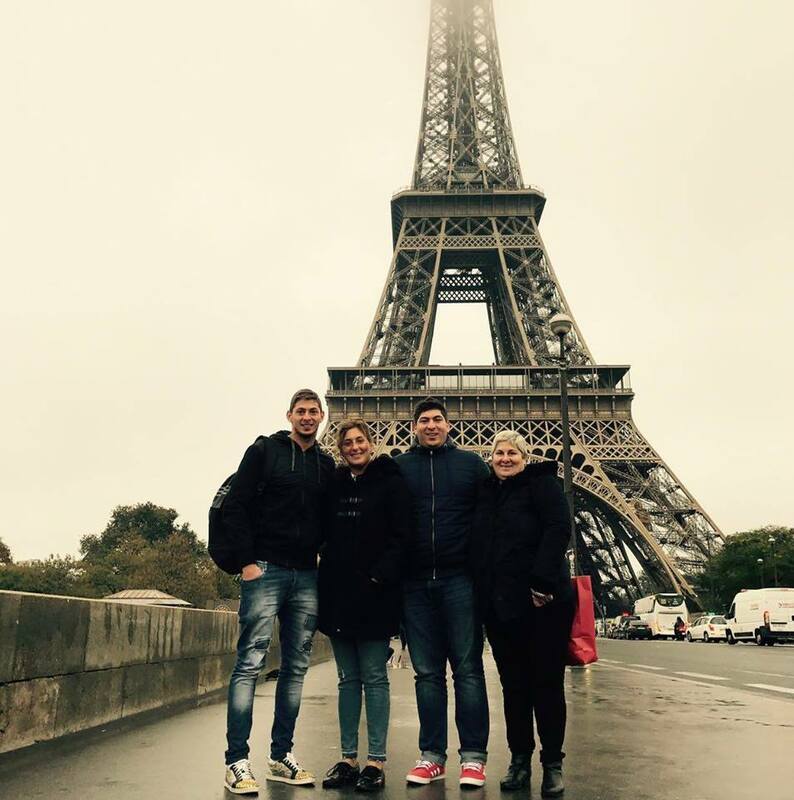 Subsequently, on July 20, 2015, joined Ligue 1 club Nantes on a five-year contract and a transfer fee of £1 million to Girondins de Bordeaux. 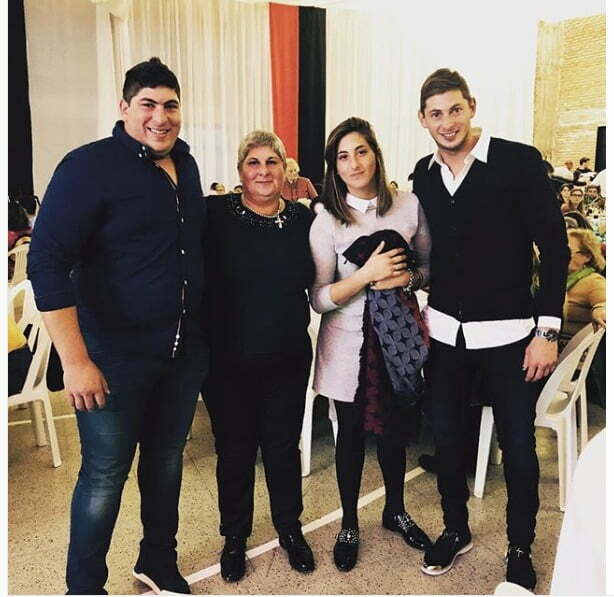 Mercedes who is addition to emiliano is mother to Romina and Dario Sala said she received a phone call from France to inform her about the tragic news. 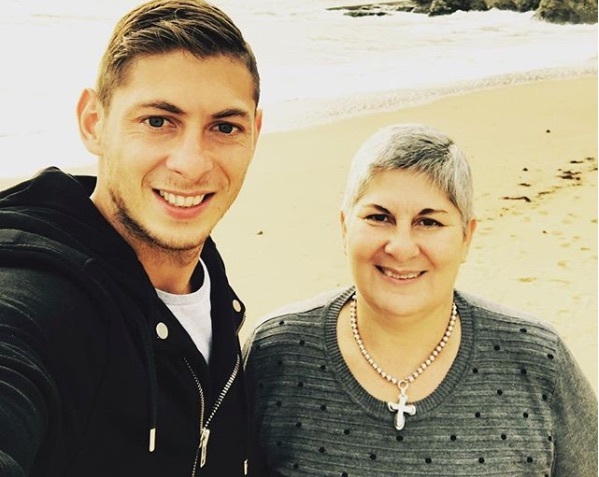 Emiliano’s father Horacio Sala a truck driver, said Emiliano was excited about playing for Cardiff, a friend called him to tell him about her son’s disappearance.